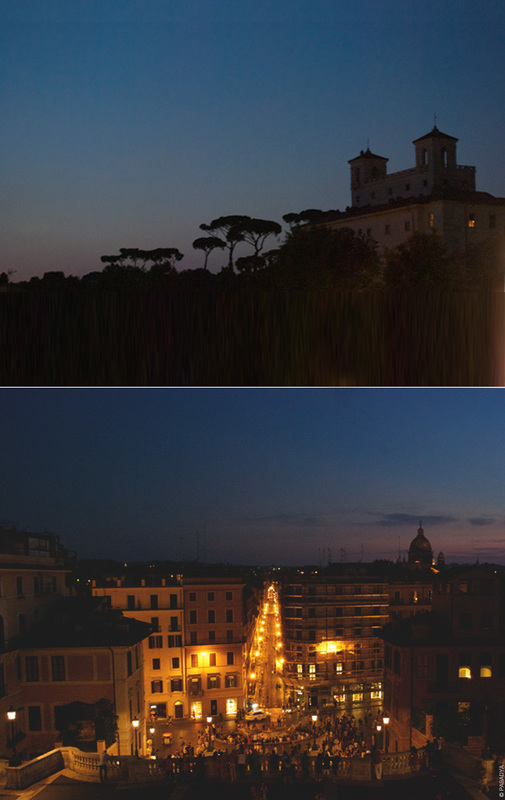 We may have been hot and tired, but this night in Rome was definitely worth seeing. Thanks Christine! Umm, I am too actually. Somehow I got lucky with these.